Weight loss result may vary from person to person and therefore we cannot guarantee about your personal result. Your personal rate of loss may vary from any case studies shown on this website. Our service advocates a safe rate of weight loss of at-least 0.5 kg per week. With our discretion and without prior notice or liability, we may discontinue, modify or alter any aspect of the Service. 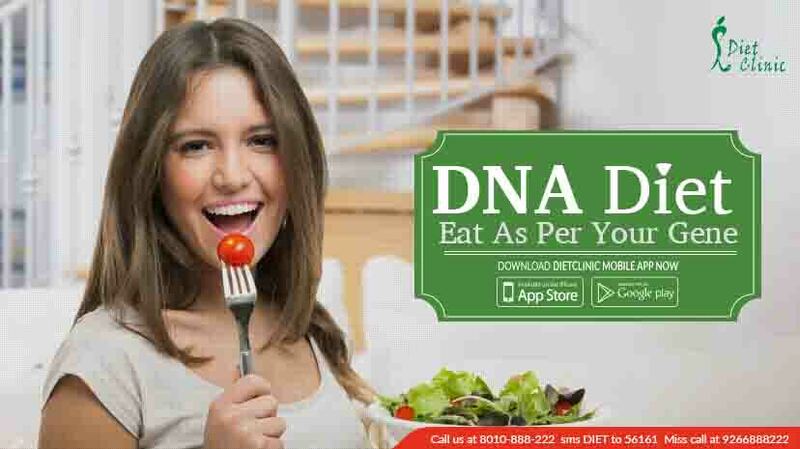 The content of our website www.dnadiets.in that is the text, graphics, images, information and other material is property of Diet Clinic. If you violate any of these Terms and Conditions, your permission to use the Content automatically dismisses and you must immediately destroy any copies you have made of any portion of the Content on this website. Registration would be confirmed only on the receipt of payment. If you are unable to attend, a substitute person in the family is welcome at no extra charge. Cancellations received on three day in advance from the date of program start, will incur 50% charge of tax inclusive rate. The company regrets that no cancellations will be accepted after the start date; however, a credit note will be issued. (valid for three month) if inform and approved by Diet Clinic.